For more than 65 years, the DDRC of Calgary has played an instrumental role in providing inclusive education for those with developmental disabilities, and ensuring that Calgary is an inclusive community. The DDRC has created four (4) scholarship opportunities for students currently attending Bow Valley College. 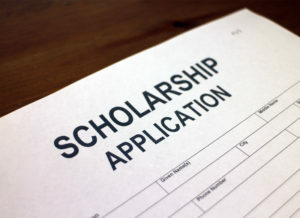 The recipients of these scholarships will demonstrate a commitment to the DDRC’s core values and principles: appreciating diversity, the belief that individuals have a right to explore and fulfill their potentials, the need for accountability and responsibility, and fostering an environment of respect, acceptance, accessibility, and interdependence. This award was established to support a learner with developmental disabilities attending Bow Valley College. The recipient of this scholarship is a classroom leader who is engaged in their education and personal growth. By working diligently towards their educational and career goals, this award celebrates the student’s determination to create a better future for themselves and their community. 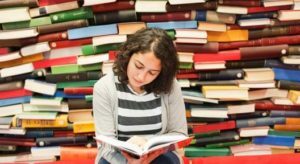 This scholarship is open to Canadian citizens or landed immigrants. This award has been established to support a learner enrolled in Bow Valley College’s Disabilities Studies Diploma program. Recipients will value diversity and foster an environment of respect, acceptance, accessibility, and interdependence. By working diligently towards their educational and career goals, the student has demonstrated their determination to create a better future for themselves, and their community. This scholarship is open to Canadian citizens or landed immigrants.